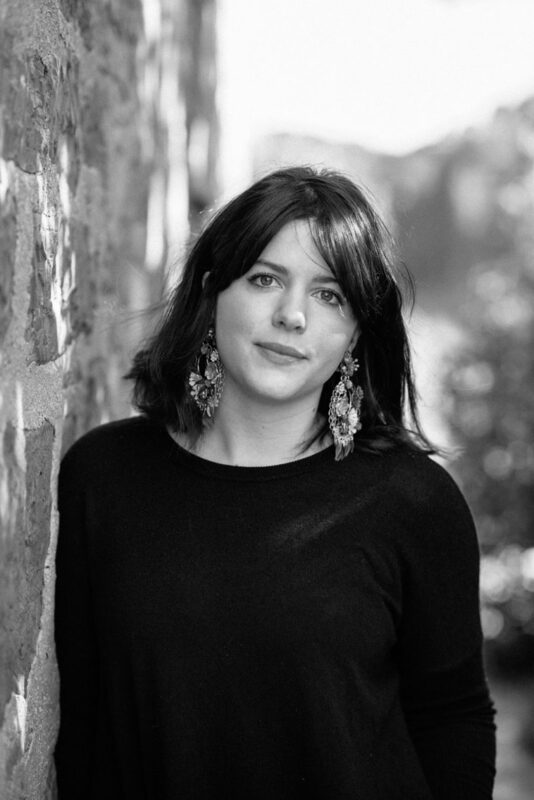 Rose Hartley is the author of Maggie’s Going Nowhere, a novel forthcoming from Penguin Random House in 2020. She is an award-winning poet, writer of short fiction, and alumnus of the Clarion Writers’ Workshop. She has been awarded a Varuna fellowship, residencies at Writers SA and Manning Clark House, and an Arts South Australia IMPP grant. In 2015 she was the joint recipient of the South Australian Hachette Mentorship Program. Her story “No Other Men in Mitchell” was nominated for an Australian Shadows Award and her poem “Metal Fume Fever” won the 2014 Axel Clark Memorial Prize for Poetry. She has been longlisted for the Ron Pretty Poetry Prize and the Richell Prize for Unpublished Manuscripts, and her short story “Hard Rubbish” was runner up in the 2014 Right Now fiction prize, judged by Anna Funder and Tony Birch. Her work has appeared in Nightmare, Poetic Justice: Contemporary Australian Voices on Equality and Human Rights, f(r)iction, and Spectacle Magazine (forthcoming). Rose holds a Bachelor of Creative Arts (Creative Writing) from the University of Melbourne. She is represented by Catherine Drayton at InkWell Management Literary Agency and lives in Adelaide, Australia.